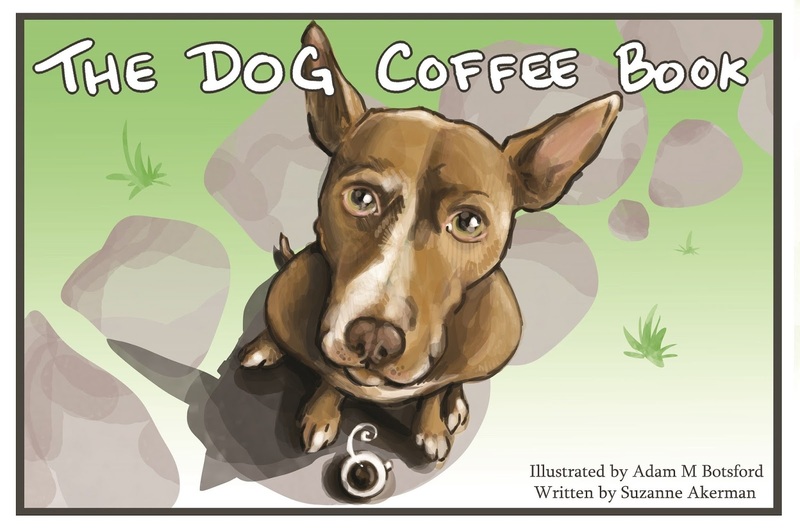 The book I illustrated, The Dog Coffee Book is now available on both the Kindle market and the Google Play Book market. Please check it out, leave a review, or suggest it to a friend! Any support would be eagerly welcomed.